This level has medium difficulty. 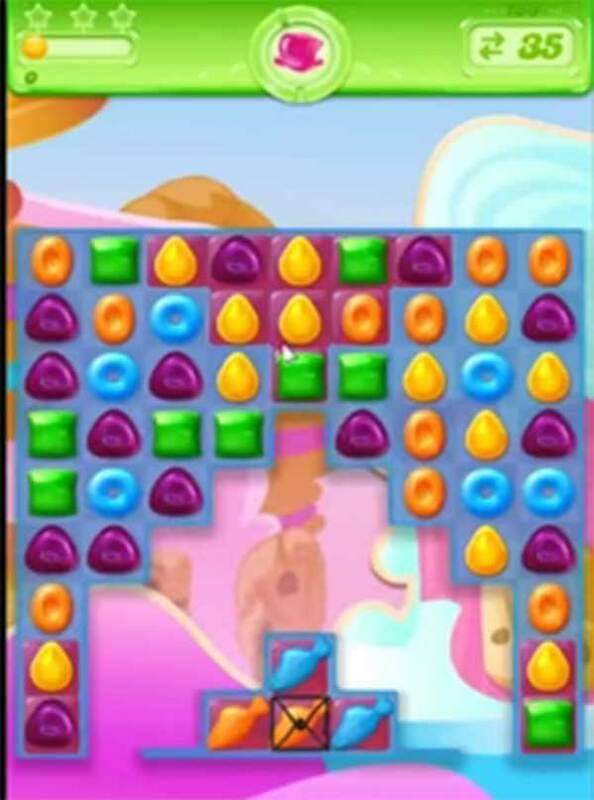 For this level try to play more near to jelly candy to spread them or make special candy as you get the chance. Combine them with each other to spread it to more candies. Or watch video from below to get more help.